A new project aims to make human cells immune to viral infections. Scientists from Project Recode say there’s a very strong reason to believe that cells that are completely resistant to all known viruses, as well as cancer, can be engineered, but it could take up to a decade to engineer virus-resistant human cells. 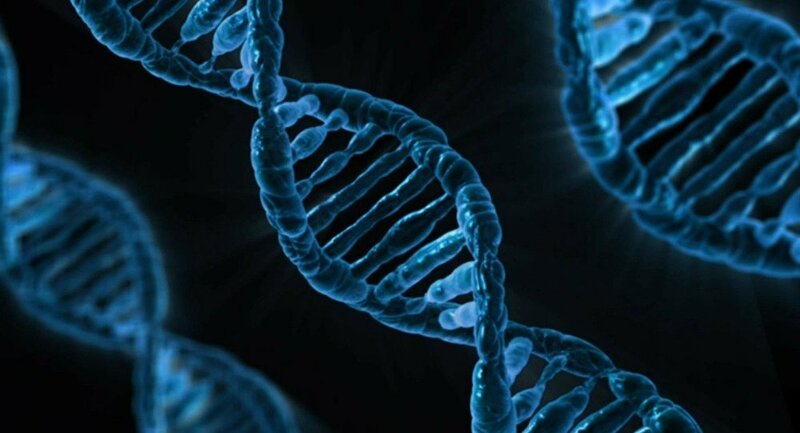 Sputnik discussed the project with professor Jef Boeke, a geneticist from the New York University Langone Medical Center in New York City, who leads the project along with his colleagues. Sputnik: Tell us more about your project and what your new findings are? Jef Boeke: We've been planning this project for quite some time and most of our emphasis thus far has been on improving the technology required to build a genome scale. My laboratory has been a big part of the synthesis of the yeast genome, which is the largest genome to be synthesized thus far, which we did as a collaboration among many countries scattered around the globe, and that project is now nearing completion, and a group of like-minded individuals has come together around Genome Project Write, or GP-write as we called it for short, to begin planning both improvements in technology that will make genome writing easier and now our scientific executive committee has decided on this project re-code as a theme and as a specific community project that we can similarly engage researchers around the globe, interested in learning more about this technology and developing it, to try to build a human cell line that resists viruses. Sputnik: Very interesting. When you talk about making it easier to replicate a human genome, what are the technologies that are involved for the layman? Jef Boeke: The genome, you could think of it like a gigantic book, let's say the Bible, for example, and the Bible is actually a series of quite a few separate books, and those books of the Bible would be analogous to the chromosomes that make up the human genome. Each of those chromosomes has on it many, many genes, something like a thousand on average, and those genes are made up of many, many base pairs of DNA; now then analogy would be that each of the books of the Bible can be further subdivided into chapters and verses, and eventually words made up of letters; so the letters would be the equivalent of the base pairs, of which there are only four types — A,G,C, and T — that make up the alphabet of DNA, and then the verses and chapters would represent the genes and perhaps clusters of genes that make up the chromosomes. So this is actually a pretty good analogy for the way our genome is structured, and each of those genes encodes a protein which would be part of the machinery that powers the cell. Sputnik: What are the main obstacles that you have to face when you're trying to recreate the human genome, you have created the yeast genome, how long did that take by the way? Jef Boeke: We've been working on it in one way, shape, or form over 10 years, but you have to realize that at the beginning this was a project being done by a single graduate student in my lab and we had no idea whether it was going to go anywhere, so the early years, the work went very slowly, so the important thing to understand is that we already know as a community a whole lot about reading DNA, so that's referred to DNA sequencing, it's a robust, mature technology, the costs have dropped by many, many powers of ten over the years to the point where it's now possible to sequenced a human genome for a few hundred dollars, whereas back when the project was started the first human genome cost several billion dollars. So we hope to see a similar fall in the price of genome writing, so currently DNA is written, so to speak, on a machine called an oligonucleotide synthesizer, and that is a mature technology but the cost per base of DNA is very, very much higher than the cost of reading the DNA, so that's one problem, the second problem is that these machines can only make essentially long words of DNA so something like a 100 letters to 200 letters and no larger; then there is a second technology for stitching those short pieces of DNA together into ever longer pieces of DNA, and that's an error prone process, it's costly, it requires labour, and this is one of the areas where many of us are trying to speed up the process, automate the process, and just make it much, much faster and cheaper, and this is really the number one goal of the project is to accelerate the technology.